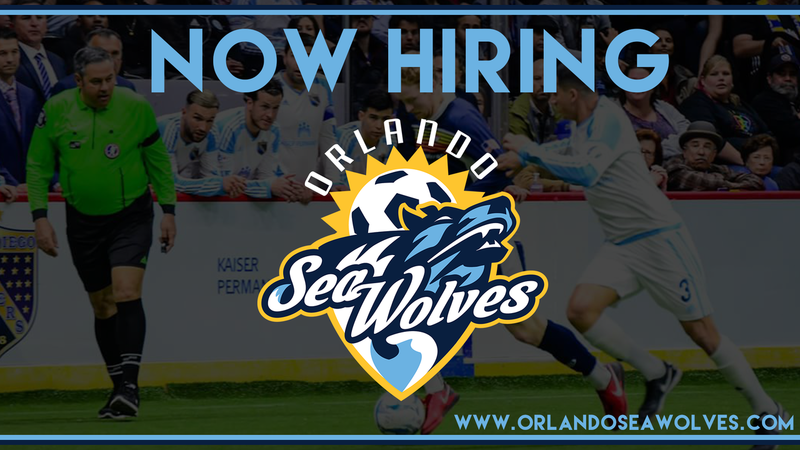 The Orlando Sea Wolves currently have job opportunities open in sponsorship sales, group ticket sales, and community relations. These entry level positions are full time and based out of our Kissimmee offices. Interested parties should complete the form below.